P2008 is seen in front of the Sebring, Florida terminal building at the airport where Tecnam's U.S. operation is based. America's neighbor to the north is USA's largest trading partner …yes, bigger than China, or any other single country. It may be hard to accept that exchanges with a nation of 36 million population exceeds China by almost a third, despite that Asian nation's 1.37 billion persons and its export-promoting government. Nonetheless, it's true. Canada is also the #2 nation bringing regular reader to this website. Gotta love those Canadians. Armed with those facts, I was intrigued to see the announcement from the big Italian company, "Tecnam P2008 now available in Canada." A few days back, Tecnam announced that Transport Canada, their equivalent to FAA, confirmed that the P2008 has been added to the Eligible to Be Registered Advanced Ultralight Listing (although the Tecnam model has not been added to their website list at this writing). "P2008 aircraft may be registered in Canada as of this date," wrote Civil Aviation Safety Inspector, Craig Davis of Transport Canada on August 14, 2017. P2008 captured in flight. All photos courtesy Tecnam Aircraft. An "Advanced Ultralight" is not an American ultralight vehicle nor a European Ultralight — sometimes called Microlight. The last is limited to a weight of 472.5 kilograms (1,040 pounds) with an airframe parachute, as required in Germany. An American ultralight is limited to 254 pounds empty weight, with some allowances for airframe parachutes or float gear. In Canada, a two-seat Advanced Ultralight is limited to 1,232 pounds, whereas in the USA, Tecnam's sleek P2008 can weigh 1,320 pounds (600 kilograms). Is limited to non-aerobatic operations. 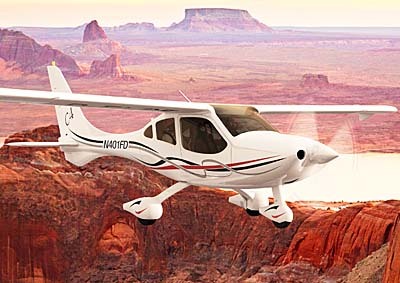 Tecnam's four seat conventionally-certified P2010 bears a great resemblance to the earlier P2008. Tecnam's two-place composite fuselage and metal wing P2008 has enjoyed success across the globe as an US-LSA and CS-VLA (Very Light Aircraft, a standard that allows more gross weight). "It is now welcome in Canada as an advanced-ultralight," Tecnam said. Their P2008 joins the classic P92, P96, P2002 Sierra, and P2004 Bravo as advanced-ultralight Tecnam models available in Canada. "Together with the P2006T twin and P2010 four-seat standard category models Canadian owners now have access across our product line," noted Tecnam. "P2008 has found a place for either personal touring or flight school use offering a balanced flight control feel, comfortable cross country ride, and room to stretch out," the company said. For more information about the P2008 visit their dedicated website for this model.“We have seen considerable interest in the P2008 from pilots in Canada in the past two years and we are pleased that we can show our commitment to the entire North American market by making the P2008 available to those customers,” observed Paolo Pascale, Tecnam’s CEO. America’s neighbor to the north is USA’s largest trading partner …yes, bigger than China, or any other single country. It may be hard to accept that exchanges with a nation of 36 million population exceeds China by almost a third, despite that Asian nation’s 1.37 billion persons and its export-promoting government. Nonetheless, it’s true. Canada is also the #2 nation bringing regular reader to this website. Gotta love those Canadians. 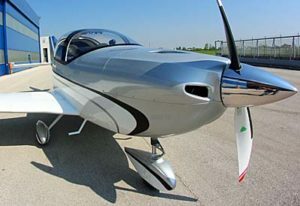 Armed with those facts, I was intrigued to see the announcement from the big Italian company, “Tecnam P2008 now available in Canada.” A few days back, Tecnam announced that Transport Canada, their equivalent to FAA, confirmed that the P2008 has been added to the Eligible to Be Registered Advanced Ultralight Listing (although the Tecnam model has not been added to their website list at this writing). “P2008 aircraft may be registered in Canada as of this date,” wrote Civil Aviation Safety Inspector, Craig Davis of Transport Canada on August 14, 2017. Read More About: P2008 Tecnam Costruzioni Aeronautiche Tecnam US Inc. He Built and Test Flew Airplanes for You! We lost one of the good ones recently. You may not have met or even know this man, but you certainly know — and may absolutely love — the airplanes he created. We say a sad and final farewell to Professor Luigi "Gino" Pascale. While it is somewhat melancholy to bid farewell to this man of short stature but giant achievements, he did what he loved for seven decades and until very near the time of his death. None of us can ask for much more than that. Luigi is also succeeded by family members who continue to run and expand the operation he began with his brother Giovanni so many years ago. Officially he was chief preliminary design officer of Costruzioni Aeronautiche Tecnam but Tecnam team members remember him fondly as the heart and soul of Tecnam. He was 93 at his passing. Professor Luigi — as I heard several Tecnam employees refer to him — got his start in aviation designing model airplanes way back in the 1930s. His brother Giovanni and he were passionate about flight and never stopped pursuing the dream. The Pascale brothers began work on their first full-sized airplane in 1948. They called it the P48 Astore. On the 65th anniversary of that modest beginning, the now-giant of light aviation called Tecnam, unveiled a brand new version of Astore (reported here). Of course, Professor Luigi had a great deal to do with this one as he did with the first. 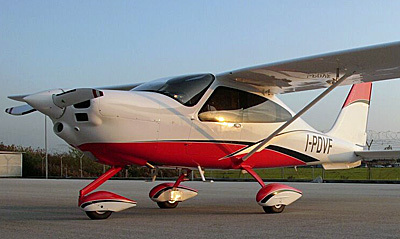 Subsequently all Tecnam designs have the designation P##, with the numbers representing the year the design was started. Luigi Pascale poses in front of the Tecnam Twin, one of his many designs. That original Astore first flew in 1951 after Luigi earned his pilot's license. In university, he achieved a Master's Degree in mechanical engineering, reinforcing an obvious aptitude for aircraft design. Perhaps his most famous design — at least prior to the Light-Sport Aircraft of more recent years — was the Partenavia, a sleek twin-engine general aviation airplane started in 1957. Before that he and his brother created numerous race planes. Sport and recreational flying never left his mind and Sport Pilots today benefit from his tireless work. Indeed, the original company and the one we know today as Tecnam has produced and sold more than 7,000 aircraft, the company reported. Perhaps his major success — from a number produced standpoint — is his P92, a two-seat metal airplane that has been delivered in several variations. This wonderful light aircraft remains the company's most popular design. After 25 years of service, more than 2,500 are flying in many, many countries around the planet. While no one knows for sure, it would not be too much of a stretch to say P92 is the most successful Light-Sport Aircraft ever built (though not all models precisely meet the LSA description). That many airplanes flown an uncounted number of hours have delivered many smiles to many pilots regardless of the language they speak. Luigi Pascale pictured with his nephew, Paolo Pascale. In this video, hear Paolo describe the new Astore and refer to his uncle. Professor Luigi's final design, the 11-seat P2012 Traveller, is currently going through flight testing. I never heard if he did the flying for this one, but his nephew, Paolo Pascale, who now leads the Tecnam organization, once told me, "Not only does Uncle Luigi design these aircraft, he also test flies them." Amazing! "Luigi was incredibly proud of Tecnam and all of its employees, and we will all miss him greatly," said Paolo Pascale, who these days is Tecnam's CEO. "His drive to excellence, determination, can-do spirit and commitment to our company will inspire and stay with us always." Luigi accomplished much and his family of both relatives and company team members have much to be proud of and the pilots who continue to fly his design join with the family in bidding a fond farewell to the talented gentleman from Italy. We lost one of the good ones recently. 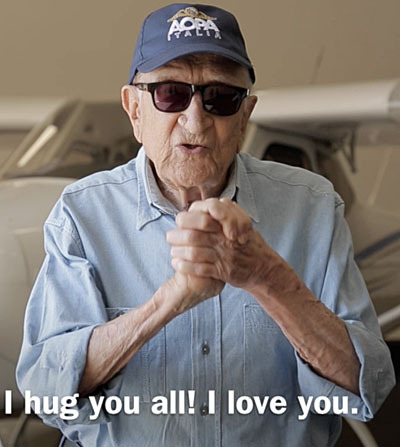 You may not have met or even know this man, but you certainly know — and may absolutely love — the airplanes he created. We say a sad and final farewell to Professor Luigi “Gino” Pascale. While it is somewhat melancholy to bid farewell to this man of short stature but giant achievements, he did what he loved for seven decades and until very near the time of his death. None of us can ask for much more than that. Luigi is also succeeded by family members who continue to run and expand the operation he began with his brother Giovanni so many years ago. Officially he was chief preliminary design officer of Costruzioni Aeronautiche Tecnam but Tecnam team members remember him fondly as the heart and soul of Tecnam. He was 93 at his passing. Professor Luigi — as I heard several Tecnam employees refer to him — got his start in aviation designing model airplanes way back in the 1930s. 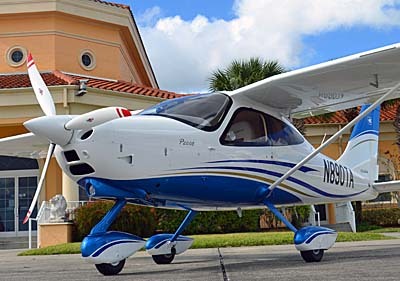 Read More About: Tecnam (in USA) Tecnam Costruzioni Aeronautiche Tecnam North America Tecnam US Inc.
Tecnam has likely built more variations on their Light-Sport Aircraft theme than any other company. 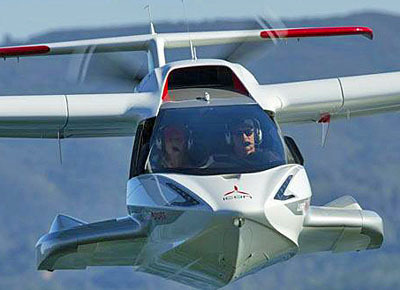 One of the latest to show was the SeaSky, an amphibious float-equipped version of the P92 Echo Classic that has more than a 20-year history with the company. The floats are also a Tecnam product, a product of the Italian company acquiring a Spanish company with composite technology and equipment. Company rep Tristan Rabb shows us around the new model. Read More About: P92 Echo Super Tecnam Costruzioni Aeronautiche Tecnam US Inc.
Light-Sport Aircraft may only be used commercially in two ways: for paid flight instruction and aircraft rentals. However, if a LSA is bought by a municipality, the U.S. government, or the military, it may be called a "Public Use Aircraft," and is then exempt from FAA's prohibition of other commercial use. The Tecnam in this video is fitted with a reasonably low cost, quickly attached camera system that might be used by law enforcement officials. Watch too see how the gear works. 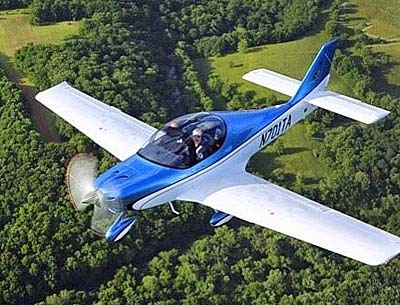 Light-Sport Aircraft may only be used commercially in two ways: for paid flight instruction and aircraft rentals. However, if a LSA is bought by a municipality, the U.S. government, or the military, it may be called a “Public Use Aircraft,” and is then exempt from FAA’s prohibition of other commercial use. The Tecnam in this video is fitted with a reasonably low cost, quickly attached camera system that might be used by law enforcement officials. Watch too see how the gear works. Read More About: Eaglet Tecnam Costruzioni Aeronautiche Tecnam US Inc. In early 2013 Tecnam acquired the design rights and tooling to produce Snap, the first aircraft in the LSA space aimed specifically at aerobatic flying. It uses a special version of the Rotax 912 and we spoke to Fabio Russo, the designer of the aircraft. He is also now the chief R&D engineer for Tecnam, so the company benefits from the designer and his design. 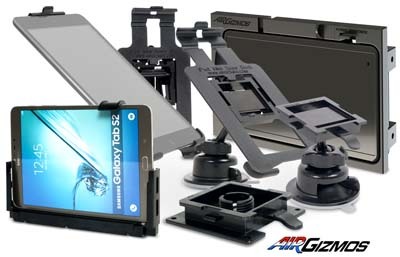 It will be sold in the USA by SportairUSA. Read More About: Snap SportairUSA Tecnam Costruzioni Aeronautiche Tecnam US Inc.
Tecnam has many fetching models, no less than five of which have earned Special LSA approval. To that seemingly ever growing fleet the big Italian manufacturer now adds the Tail Dragger, dressed up in full retro look. At Sun 'n Fun 2012 we got a first look at the new model and are given the details by Phil Solomon, CEO of Tecnam North America. Tecnam has many fetching models, no less than five of which have earned Special LSA approval. To that seemingly ever growing fleet the big Italian manufacturer now adds the Tail Dragger, dressed up in full retro look. At Sun ‘n Fun 2012 we got a first look at the new model and are given the details by Phil Solomon, CEO of Tecnam North America. Tecnam has no less than five SLSA models, the most of any producer, now that they added their handsome P2008 to the fleet. Bravo is their high wing cantilevered version and it's a favorite among many for its enormous view, a full 360 degrees of vision and no struts to block the scenery. Bravo flies with the usual Tecnam natural feel and cruises toward the upper end of the LSA spectrum. In this video we'll show you around inside and out. Tecnam has no less than five SLSA models, the most of any producer, now that they added their handsome P2008 to the fleet. Bravo is their high wing cantilevered version and it’s a favorite among many for its enormous view, a full 360 degrees of vision and no struts to block the scenery. Bravo flies with the usual Tecnam natural feel and cruises toward the upper end of the LSA spectrum. In this video we’ll show you around inside and out. Read More About: Bravo Tecnam Costruzioni Aeronautiche Tecnam US Inc. 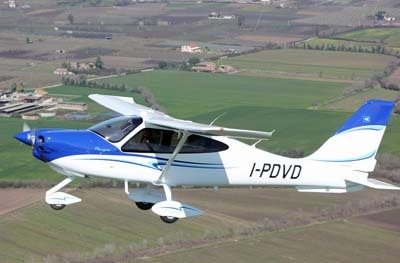 The latest from top producer, Tecnam of Italy, is this super handsome P2008. 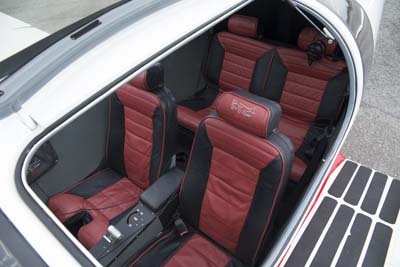 First seen at the 2009 Aero show in Germany, Sebring 2010 was the coming-out party for the P2008 in the United States. In this new SLSA model, we see the marriage of Italy's all-metal skills to the composite capability of CAG, a Spanish company Tecnam bought to acquire their knowledge of such construction. And it worked! The smooth lines and Italian design make for one of the prettiest LSA in the fleet. The latest from top producer, Tecnam of Italy, is this super handsome P2008. First seen at the 2009 Aero show in Germany, Sebring 2010 was the coming-out party for the P2008 in the United States. In this new SLSA model, we see the marriage of Italy’s all-metal skills to the composite capability of CAG, a Spanish company Tecnam bought to acquire their knowledge of such construction. And it worked! The smooth lines and Italian design make for one of the prettiest LSA in the fleet. 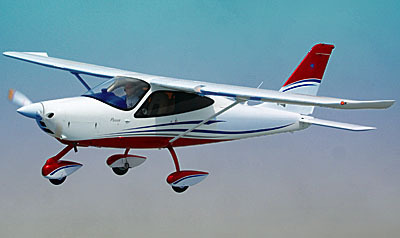 Tecnam, one of the most successful manufacturers in the LSA industry, makes several models of which one of the newest is the Eaglet. Introduced in 2008, the Eaglet is an amalgam of their Echo Super and Bravo high wing models. Based on their natural handling, good performance, and long company history, Eaglet is worth a closer look. 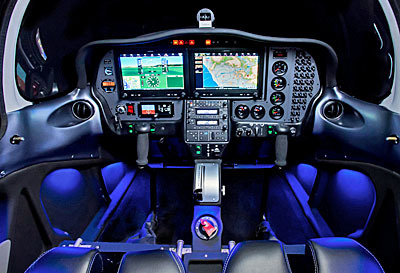 After more than a decade of LSA, one airframe manufacturer stands head and shoulders above all other in what I call the "light aircraft space." That term gets stretched far and wide with this update on Costruzioni Aeronautiche Tecnam ... simply "Tecnam" to most folks. If Tecnam was a person, I'd call him restless and tireless. Does he sleep? I think not. Are any flying machines not possible for this design dynamo? I see no limits to his ambitions. So prolific is this Italian aviation powerhouse that I will blend several news items into one story. Tecnam is a large team, an entire factory full of hard-working people, and representatives of all sorts scattered across several countries. At the core of this engine of production (33 models and variations) is Luigi Pascale, the 92-year-old patriarch of Team Tecnam with management by nephew, Paolo Pascale. Paolo is the visible face of Tecnam at airshows, standing literally head and shoulders over most of his competitors. By comparison Professor Luigi is tiny but this man still leads design of all Tecnam models and, I'm told, does some of the first flights in his creations. One word repeats in my mind: impressive! Earlier the Italian manufacturer reported earning EASA (Europe's FAA) certification for their handsome four seater called P2010. In mid-December 2015, Tecnam announced Type Certification from FAA. "P Twenty Ten is the first new single engine, high wing, four-seat aircraft from Tecnam that brings together an all-carbon-fiber fuselage with a metal wing and stabilator," said Tecnam. Establishment of the Tecnam U.S. customer delivery center, assembly facility, and American headquarters at the Sebring Regional Airport in Florida helped to a nationwide sales and customer support network. 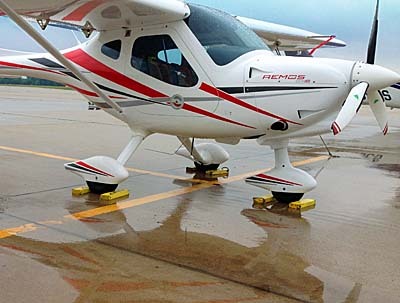 That and a policy of required only 10% down payment with no balance until the aircraft was in the USA and ready for delivery "resulted in a major upswing in deliveries of Tecnam aircraft in North America," indicated Tecnam. 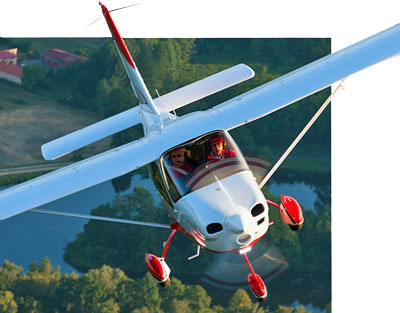 Although it has been in existence since 1948, most American buyers were introduced to the Tecnam brand through their fleet of Light-Sport Aircraft. Beside the U.S., Tecnam has delivered airplanes to 65 countries. The company's lower cost two seat aircraft share the 10%/90% payment plan and also benefit from an ample stock of replacement parts housed at the company's Sebring facility. 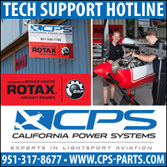 Rotax's engine series have long been able to use mogas, avgas, or any combination thereof. Not only is this versatile but it can lower cost of operation, a key watchpoint for flight school operators that tend to log many hours on their machines. 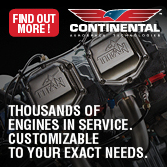 Rotax is said to run cleanest on automobile fuel. 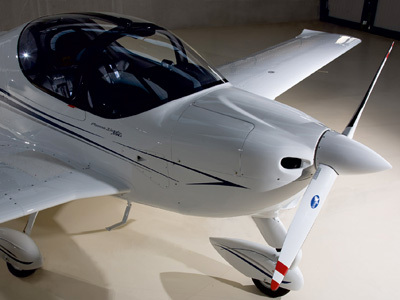 All Tecnam LSA use the Rotax brand of engines but with their P2010 model Tecnam demonstrated their commitment to a "greener" future by confirming EASA approved use of automobile gas for all Tecnam P2010 airplanes. "Mogas fuel ensures Tecnam P2010 flyers will benefit from more cost effective operations and produce significantly lead free emissions," the company reported. Selection of Lycoming IO-360M1A to power their P2010 four-seater was mainly a result of its ability to burn alternative fuels other than avgas. "All Tecnam two and four seat, single and twin engines aircraft, are now able to operate with environment friendly fuels, especially mogas, containing up to 2,000 times less lead than 100LL," boasted Tecnam. Lycoming Engines was equally enthusiastic. "In achieving [EASA approval], Tecnam's P2010 became the first known OEM fixed-wing aircraft fully approved by the manufacturer to use each and every fuel listed in our SI1070 Approved Fuels document," said Michael Kraft, Senior VP and General Manager of Lycoming Engines. Tecnam Managing Director Paolo Pascale confirmed the benefits: "This provides the consumer with a great number of fuel options on the aircraft, and especially unleaded options which are not only better for the environment, but better for the engine." Tecnam still isn't done and Professor Luigi has rested yet. 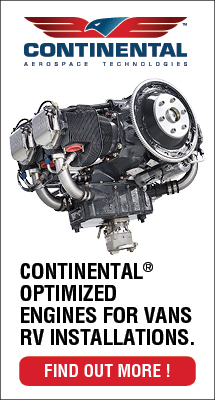 P2012 Traveller is the company's eleven-seat next generation piston engine twin, designed to comply with both FAR part 23 and EASA CS-23 and to ensure operators benefit from very low operating and maintenance costs in particular. Recently, launch customer, commuter airline operator Cape Air conducted an on-site joint production development meeting at Tecnam's Capua, Italy assembly facility. An encouraged Cape Air president Linda Markham (photo) said, "We look forward to continuing our collaboration. P2012 Traveller serial number 003 is now complete with its twin Lycoming TEO 540-C1A engines fitted. The largest Tecnam is undergoing extensive testing of its fuselage, wing and empennages. P2012 Traveller will first do service as a passenger airplane, Tecnam said, but it was designed for multiple roles including "Hydro, VIP, cargo shipping, parachuting, and medevac services." Since it is not wise to take your eye off Tecnam for too long we will keep reporting the latest developments. After more than a decade of LSA, one airframe manufacturer stands head and shoulders above all other in what I call the “light aircraft space.” That term gets stretched far and wide with this update on Costruzioni Aeronautiche Tecnam … simply “Tecnam” to most folks. If Tecnam was a person, I’d call him restless and tireless. Does he sleep? I think not. Are any flying machines not possible for this design dynamo? I see no limits to his ambitions. So prolific is this Italian aviation powerhouse that I will blend several news items into one story. Tecnam is a large team, an entire factory full of hard-working people, and representatives of all sorts scattered across several countries. 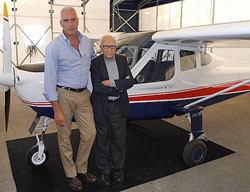 At the core of this engine of production (33 models and variations) is Luigi Pascale, the 92-year-old patriarch of Team Tecnam with management by nephew, Paolo Pascale. Paolo is the visible face of Tecnam at airshows, standing literally head and shoulders over most of his competitors. Read More About: P2010 Tecnam Costruzioni Aeronautiche Tecnam US Inc.
Tecnam has become widely known for its extensive fleet of Light-Sport Aircraft designs (meeting ASTM standards) and for their popular twin-Rotax 912 Twin model (using traditional certification). At Sun 'n Fun 2015, visitors can expect to lay eyes on the P2010 or as Tecnam usually calls it, "P Twenty Ten." I have told you that ByDanJohnson.com expects to cover Light GA Aircraft — or LSA 4.0, as my journalist pal Marino Boric christened them — in addition to our on-going coverage of Light-Sport Aircraft, light kit-built aircraft, and ultralights including microlights and electric-powered aircraft. 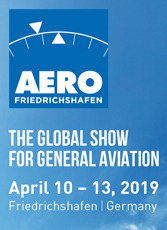 You can hardly miss the theme: "light" aircraft but the coverage is meant to be of affordable aircraft brands this website often covers — and is supported by — including all American and international producers of LSA. As you look at the photos in this article and compare them with the P2008 (bottom photo), you see the resemblance clearly. One evolved from the other. 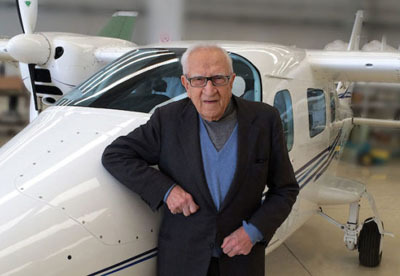 "P" refers to Pascale, specifically Professor Luigi Pascale, the 90-year-old designer of all Tecnam aircraft, a diminutive but impressive man who I am told still does the test flying of his latest and greatest. His output is marvelous. Today, Tecnam announced that the company will celebrate the first anniversary of its North American facility in Sebring, Florida with the "U.S. debut and special pricing for the P Twenty-Ten, Lycoming IO-360 powered, four-seat aircraft at Sun 'n Fun 2015." 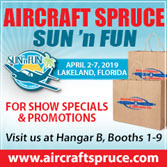 A year ago, at Sun 'n Fun 2014, Tecnam announced establishing a center in a 21,000 square foot hangar and offices at the home airport to the Sebring Affordable Aircraft Expo, the new moniker for what most of us still call the Sebring LSA Expo. "Tecnam's facility serves as showroom, training center, maintenance center, spare parts warehouse and support for the North American sales and service centers," the company said. 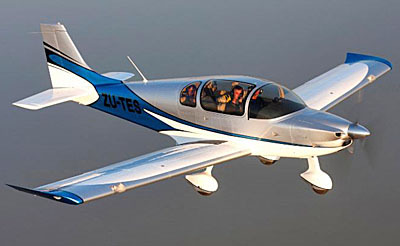 At their space at Sun 'n Fun, expect to see P2010, the Twin, and several Tecnam LSA including the high wing P2008 (photo below) and low-wing Astore (video). Another Tecnam will be on display in the LSA Mall in Paradise City. 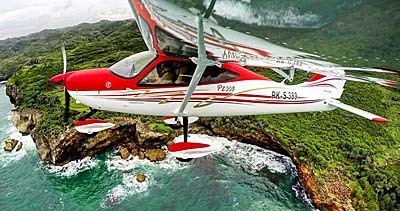 "P Twenty-Ten is an all-new IFR high wing aircraft that uses a carbon fiber fuselage with a metal wing," Tecnam said. 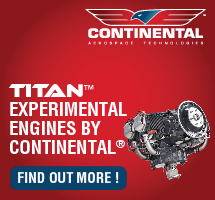 Deliveries have already begun to customers in Europe under an EASA standard type certificate. "The combination of carbon fiber and metal allows for an expansive cabin with three large entry doors without sacrificing the flight qualities of a metal wing." 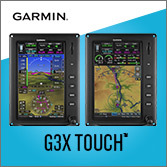 Some ready customers can take advantage of a special offer to order the Garmin G1000-equipped aircraft at substantial savings. List price for the P2010 is $379,500, but the first 10 customers to place an order at Sun 'n Fun will be eligible for a special Sebring-facility anniversary price of $345,000. Test pilot Peter Collins recently commented, "P Twenty-Ten was genuinely a real pleasure to fly and future owners will be inspired by the aircraft's combination of advanced avionics, very short field performance, exceptional useful load capability and excellent cross-country range." 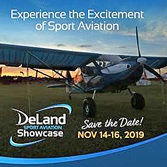 Tecnam's team, lead by Shannon Yeager, Director of Sales for Tecnam US, can be located at main aircraft display space MD-27 in Lakeland, FL during April 21 to 26, 2015. If you can't wait or want to get your name in line for one of the specially-price P2010s contact Tecnam US at 863-655-2400 or email Tecnam. 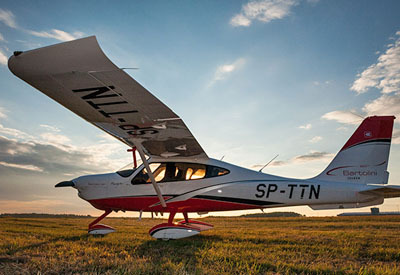 Tecnam has become widely known for its extensive fleet of Light-Sport Aircraft designs (meeting ASTM standards) and for their popular twin-Rotax 912 Twin model (using traditional certification). 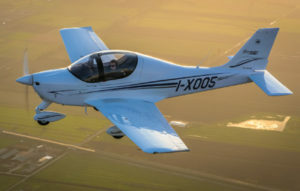 At Sun ‘n Fun 2015, visitors can expect to lay eyes on the P2010 or as Tecnam usually calls it, “P Twenty Ten.” I have told you that ByDanJohnson.com expects to cover Light GA Aircraft — or LSA 4.0, as my journalist pal Marino Boric christened them — in addition to our on-going coverage of Light-Sport Aircraft, light kit-built aircraft, and ultralights including microlights and electric-powered aircraft. 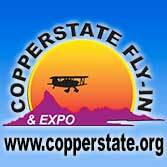 You can hardly miss the theme: “light” aircraft but the coverage is meant to be of affordable aircraft brands this website often covers — and is supported by — including all American and international producers of LSA. As you look at the photos in this article and compare them with the P2008 (bottom photo), you see the resemblance clearly. Tecnam had a strong year last year with reasonable sales of Light-Sport Aircraft plus larger, certified airplanes into the U.S. market. Around the world, according to the report released by GAMA and confirmed personally by Managing Director Paolo Pascale, Tecnam shipped nearly 200 airplanes in 2014. While ByDanJohnson.com readers are focused on recreational aircraft primarily from LSA and light kit manufacturers, more of these companies are joining Tecnam by preparing to offer what my journalist friend Marino Boric has dubbed "LSA 4.0," meaning four seat LSA-type aircraft. 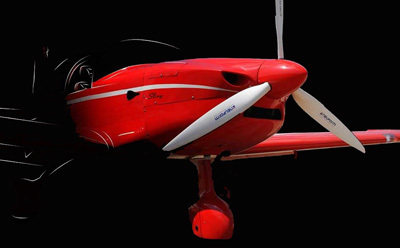 I am keenly aware that regulars to this website are focused on Light-Sport, light kit aircraft, ultralights — generally, aircraft flown primarily for fun. However, an entire new legacy is being written as producers of those aircraft types are charging ahead into LSA 4.0 aircraft. Since these new aircraft are from brand names well known to me, I intend to cover what I will call "Light GA" as well. Tecnam is leading this charge with the 2006-era Tecnam Twin that uses two Rotax 912 engines, but they have since gained regulatory approval for their single engine four seater, P2010. (Tecnam models indicate the year the design was initiated.) The company is also going further upscale with a design seating eleven and they are joined by other LSA builders in this goal but we will delve into that story later. Recently Tecnam reported, "P2006T Twin has successfully achieved certification to enable it to carry passengers for hire." Twin is a four seater, not the larger P2012 Traveler, but they know it is certainly capable of hauling paying passengers (photo). "[We] will promote P2006T Twin for charter and air-taxi usage." The first Tecnam P2006T Certificate for Passenger Transportation is operated by Russia-based Chelavia. Established in 2003, ChelAvia currently operates nearly 100 Tecnam aircraft and is actively engaged in training commercial pilots for some Russian airlines. The Ministry of Transport of the Russian Federation authorized Chelavia to use its fleet of Tecnam P2006T Twins for commercial activities. This approval enabled Chelavia to add the P2006T to its Air Operator's Certificate to enable it to offer the aircraft for both passenger and airfreight operations. In single engine work, Tecnam has also gained approval for its four seat P2010 and recently delivered the first one to a customer. 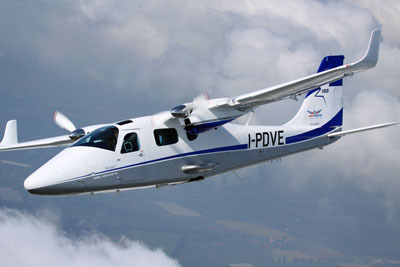 Registered as A7-TBA, the new P2010 joins a range of Tecnam aircraft already in service with Aviation Home, Tecnam's dealer for both the United Arab Emirates, Qatar and the Kingdom of Saudi Arabia. Other Tecnam models operated by Aviation Home include Astore, P2006T Twin, plus a number of P2002JFs. Tecnam refers to the four seater as "P Twenty Ten." The sleek aircraft which looks like a big brother to their very similar P2008 LSA model, joins a carbon fiber fuselage with metal wings, stabilator, and rudder (just like P2008). The new aircraft won certification under Europe's EASA CS-23 program that is recognized by FAA for reciprocal Part 23 approval. 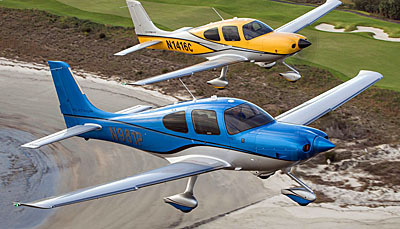 Tecnam USA said American pilots will be able to examine a P2010 at U.S. airshows in 2015. However, working on their Twin and P2010 is apparently not enough to keep everyone busy at Tecnam, so they have another fascinating project, this one with NASA in America and involving — get this! — 18 motors! That gives new meaning to the multi-engine rating. Tecnam's P2006 Twin airframe was selected by NASA for an 18-motor experimental project. Here is some of the out-of-the-box thinking that speculates that an aircraft fitted with a long string of small electric motors can theoretically perform well. NASA loves its abbreviations and trick phrases so the program is called LEAPtech with LEAP standing for Leading Edge Asynchronous Technology. 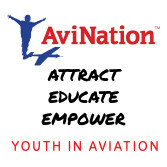 The aim is reported as being "developing safer, more energy efficient, lower operating cost and greener General Aviation aircraft." NASA will fit an experimental 31-foot aircraft wing with 18 electric motors placed along the leading edge onto a Tecnam P2006T aircraft frame (photos). The electric motors are powered by lithium iron phosphate batteries. American companies ESAero and Joby Aviation will manufacture and integrate wing and motors on the P2006T airframe. Tecnam said, "Researchers hope to fly the modified Tecnam P2006T piloted X-plane within the next couple years." Tecnam had a strong year last year with reasonable sales of Light-Sport Aircraft plus larger, certified airplanes into the U.S. market. Around the world, according to the report released by GAMA and confirmed personally by Managing Director Paolo Pascale, Tecnam shipped nearly 200 airplanes in 2014. While ByDanJohnson.com readers are focused on recreational aircraft primarily from LSA and light kit manufacturers, more of these companies are joining Tecnam by preparing to offer what my journalist friend Marino Boric has dubbed “LSA 4.0,” meaning four seat LSA-type aircraft. I am keenly aware that regulars to this website are focused on Light-Sport, light kit aircraft, ultralights — generally, aircraft flown primarily for fun. However, an entire new legacy is being written as producers of those aircraft types are charging ahead into LSA 4.0 aircraft. Since these new aircraft are from brand names well known to me, I intend to cover what I will call “Light GA” as well.